The perfect gift for the person with everything. Give the perfect gift to the special lady in your life, whether it is for your Wife, Mother, Auntie, Grandma or a special friend a portrait gift voucher is perfect. A gift worth £175 for just £20 this Mothers Day. 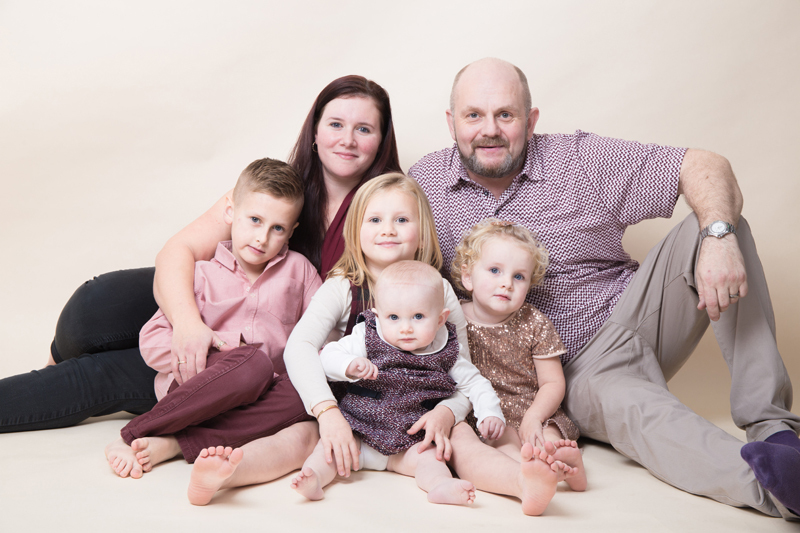 Our portrait vouchers will guarantee your friends and family a time to remember and a memory to cherish. The gift includes a family photoshoot and a 10"x8" framed portrait. Simply click on the Paypal button below to purchase and then we will send you the voucher in our beautiful gift box either via post or the voucher can be sent electronically. If you prefer we can send the voucher directly to the recipient. We will get in touch with you via email once your purchase has been made.